As a responsible homemaker, you always plan to serve the best to your family. 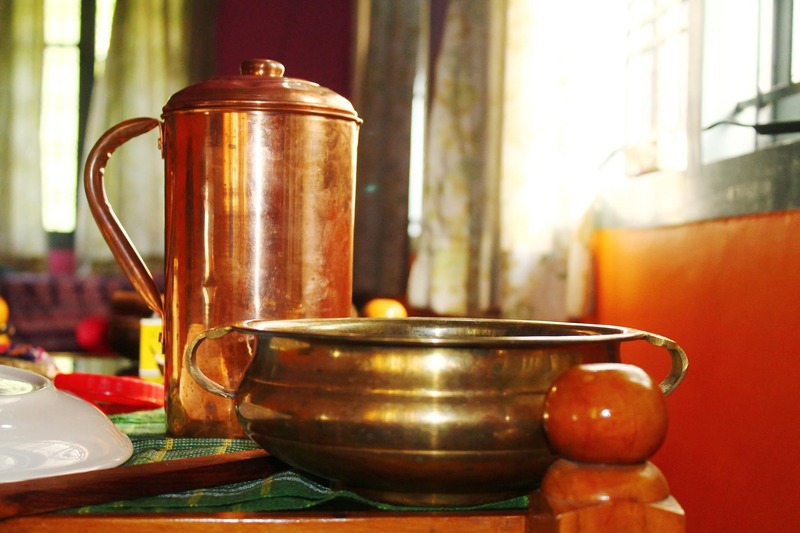 If you are also planning to start using copper utensils in your home, you must know enough about it. Cooking in Copper utensils good or not? Being a good conductor of health, copper layered utensils are favored by many families for cooking. On account of the toxicity, copper utensils are reserved for use on the outer layer of a cooking. It is claimed that the metal is dissolved by some foods especially acidic foods; it can even cause stomach upset. Thus the direct use of copper is indeed harmful. Destroy germs and prevent microbes thus aiding in the prevention of food-borne infections. Fights anemia as copper plays an important role in iron absorption. It is recommended to store water for 6-8 hrs to avail these benefits. No abrasive cleaners should be used to clean copper utensils. After every use, the vessels should be cleaned with a liquid soap and a sponge.